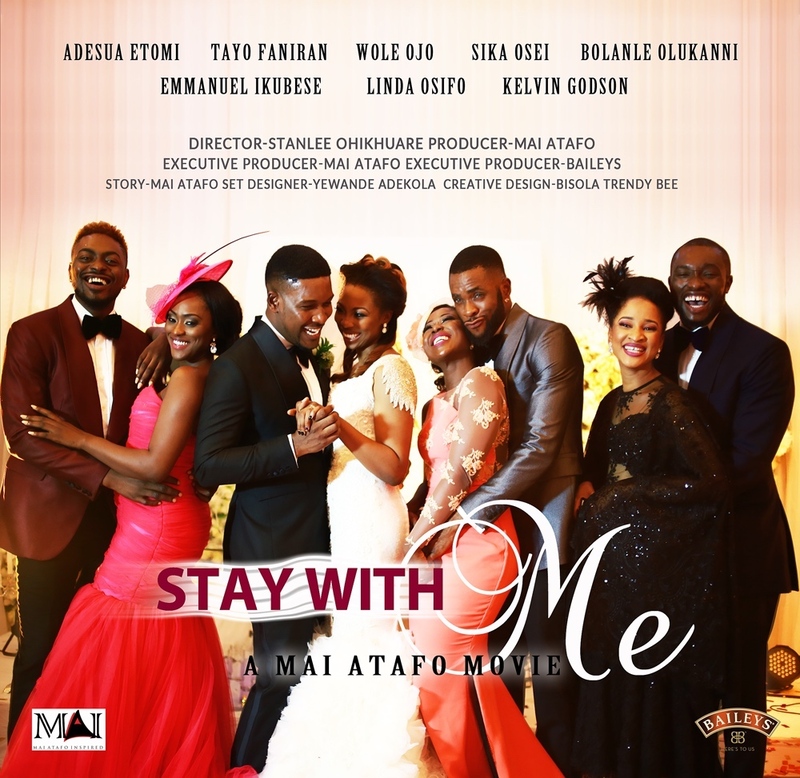 Fashion designer and bespoke tailor, Mai Atafo announces the release of what is believed to be his first motion picture project titled “Stay with Me, the Movie”. 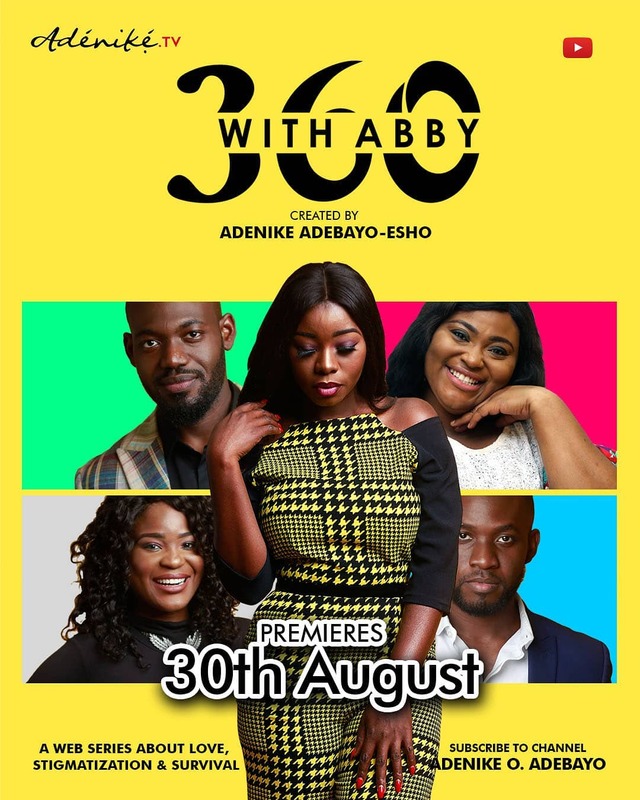 The project bears the same title as his earlier released song which is the film’s soundtrack featuring amazing singer Waje and Mr Rich and Famous himself, Praiz. 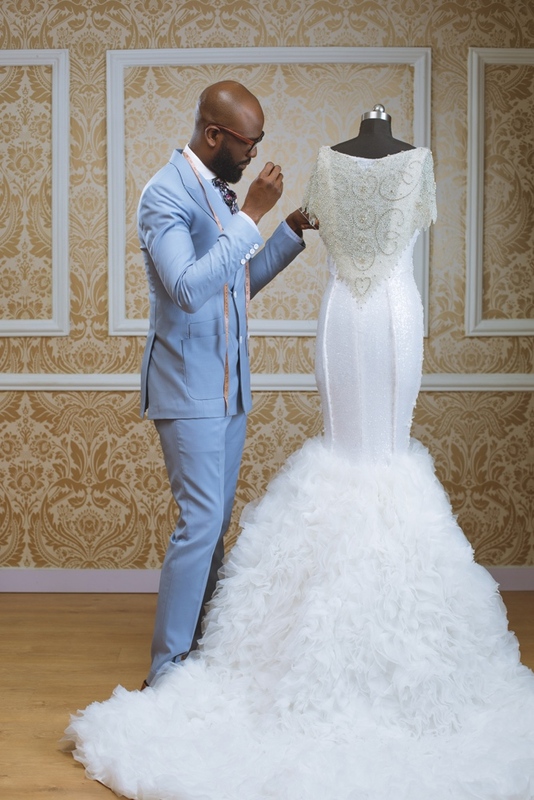 Aside from the frills of fashion and luxury, the project highlights an event most loved by Nigerians, A Wedding. 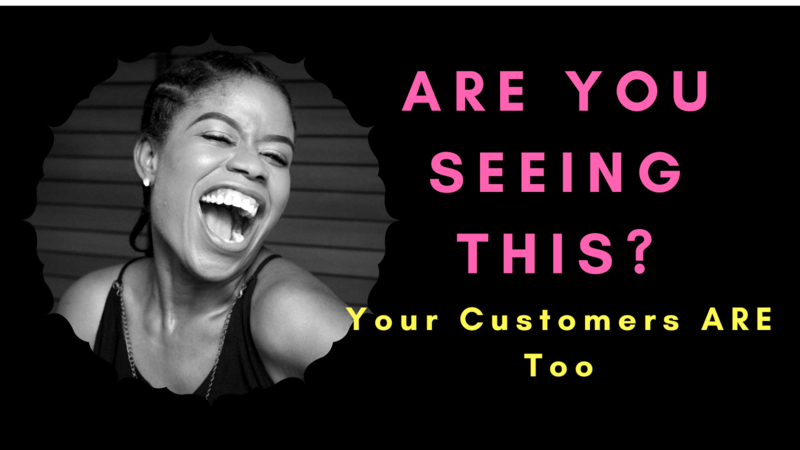 The designer himself is popularly known to make the best wedding party outfits, which is eminent in this project in true Mai Atafo fashion, all outfits are exquisitely made. 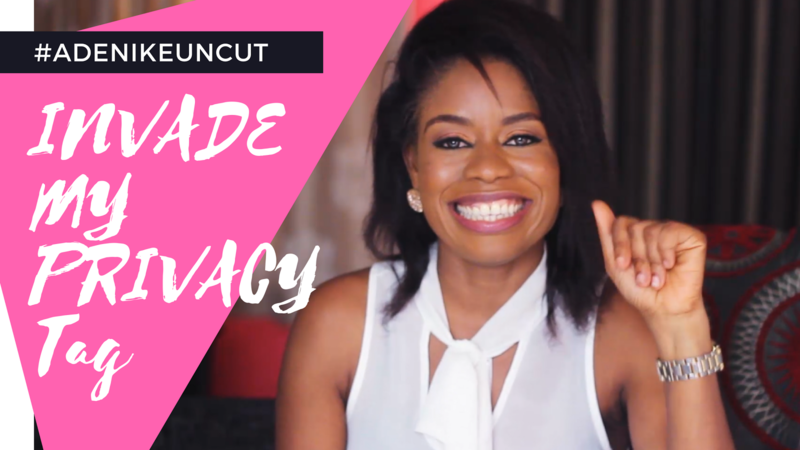 Watch the trailer, which has appearances from AMVCA Best Actor (Female) Adesua Etomi, Sika Osei of 53 Extra, Linda Osifo of Tinsel and Desperate Housewives Africa and a lead role by TV sweetheart Bolanle Olukanni of Moments on EbonyLife TV. 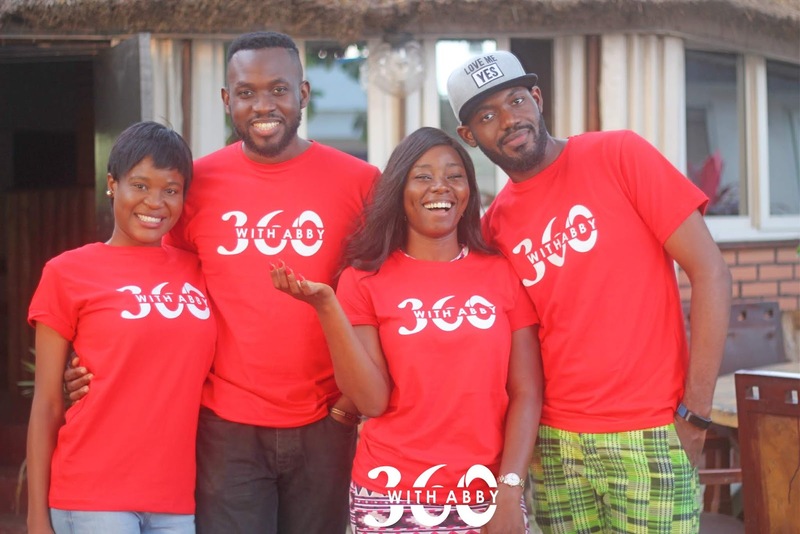 Also in the movie are celebrated actors Wole Ojo, Emmanuel Ikubese, Tayo Faniran of Big Brother Africa and Nigerian Super Model Kelvin Godson. Waje and Praiz make a cameo appearance.